Self at Naqš-e Rostam, May 2016. 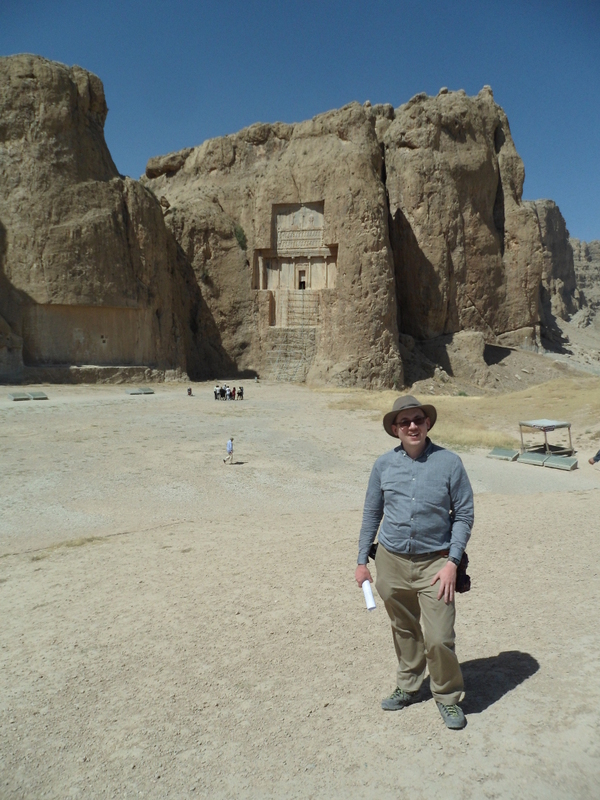 And stroll in triumph through Persepolis? With apologies to Christopher Marlowe.